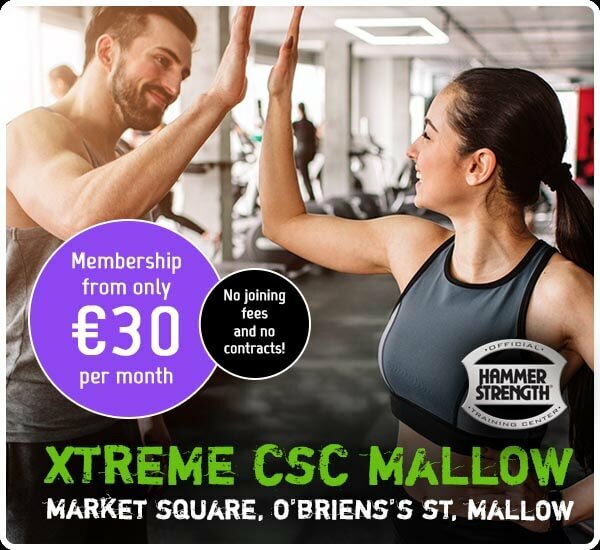 No joining fee on all memberships at Xtreme CSC Mallow, and no contract for direct debit packages! 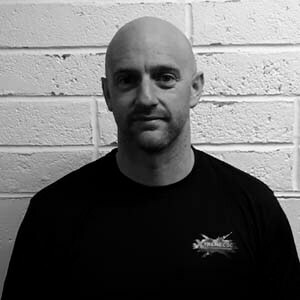 I specialise in weight loss, muscle building, general fitness and nutrition. 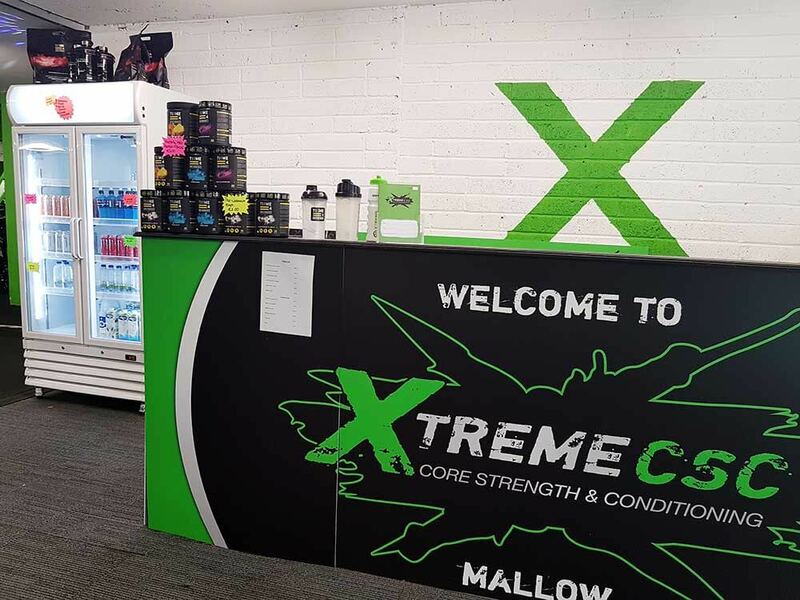 I strive to help clients achieve their goals such as bodybuilding, prep coach, and photo-shoots. 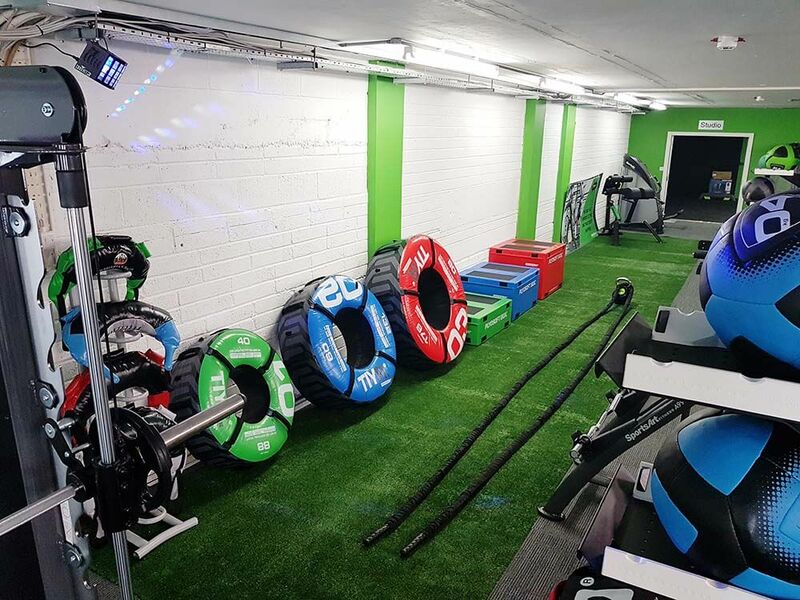 My services include one on one personal training, tailored programs and nutrition. 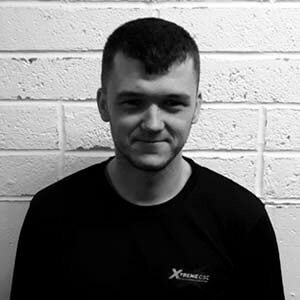 I’m a fully qualified Personal Trainer with Image Fitness. 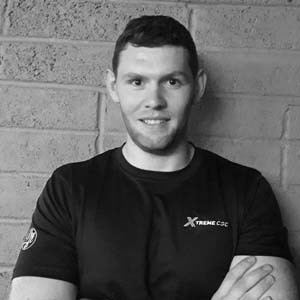 Having been through my own weight loss journey of over 4 stone I know what’s involved in changing a person’s mindset to help them to reach their goals. 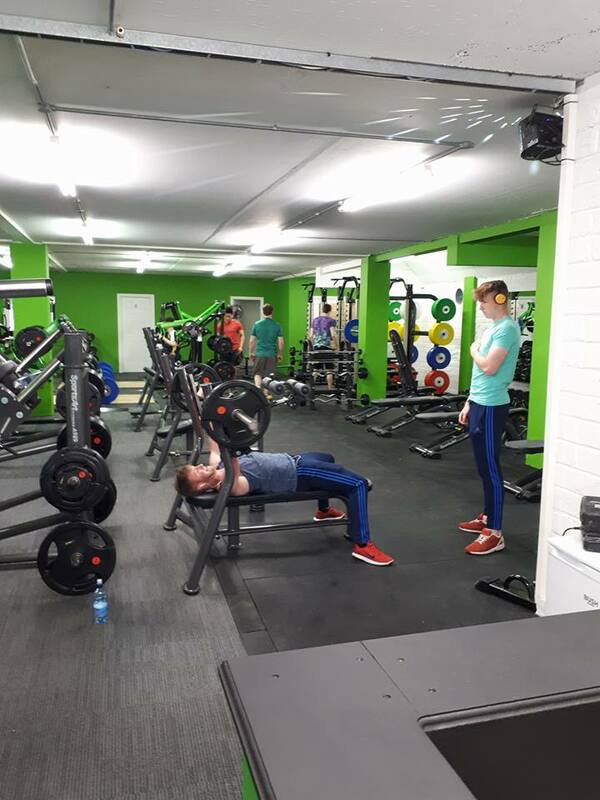 I specialise in Body Transformations for both men and women. 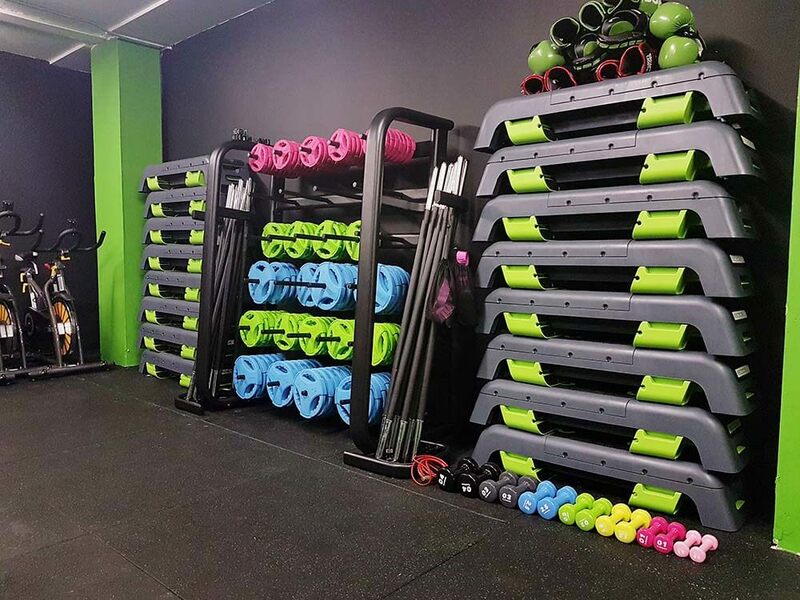 My favourite classes to teach are Spinning, 20/20 and Circuits. 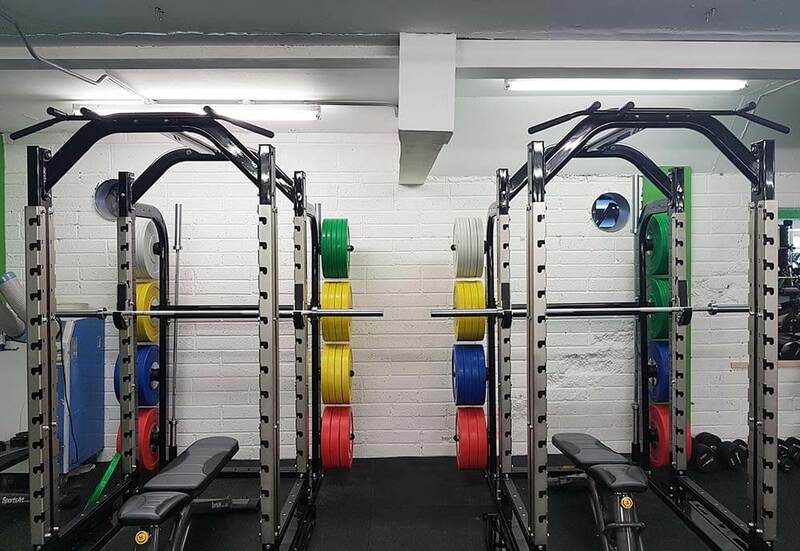 I like to think of my approach as modern and science based with an old school attitude. 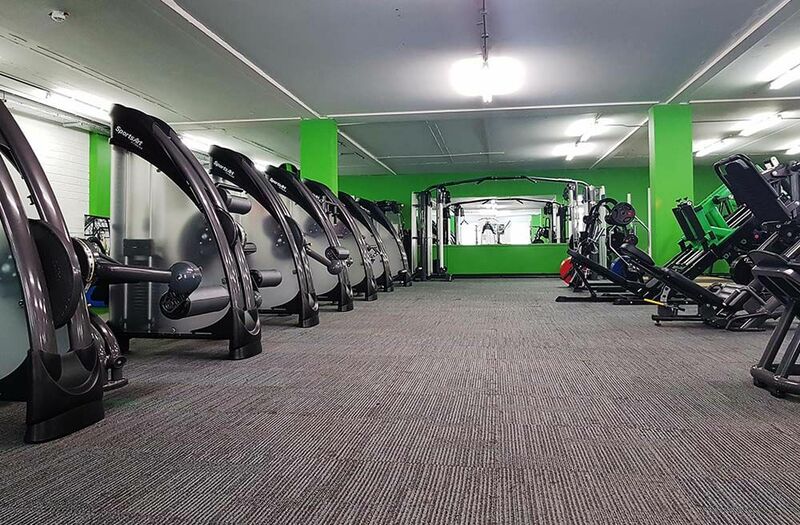 I am a big fan of adherence and a realistic approach but that doesn’t mean I wont make you work hard. 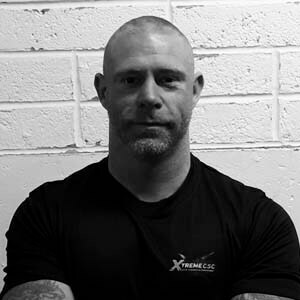 Whether its muscle gain,fat loss or personal development I can help you not only start but learn how to sustain it. 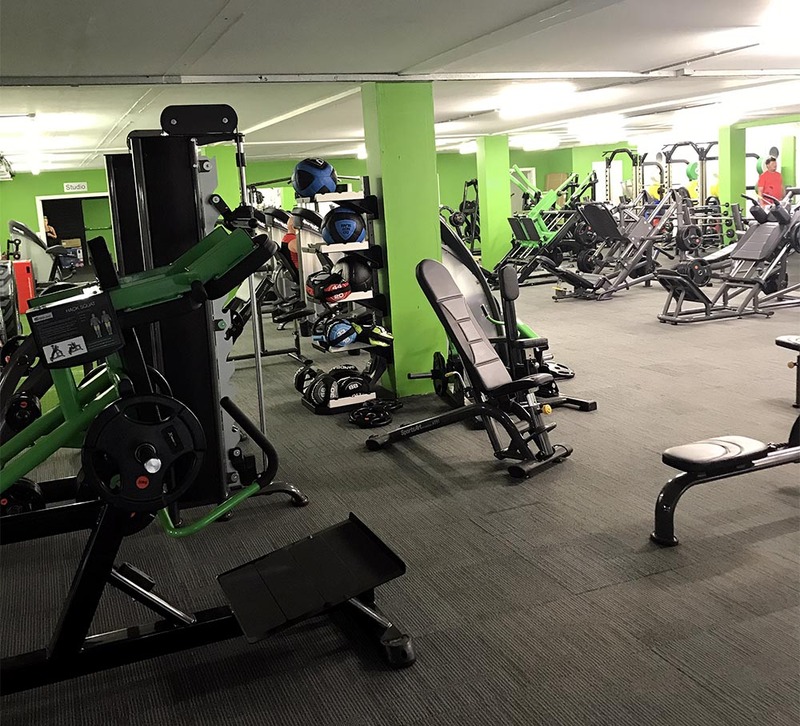 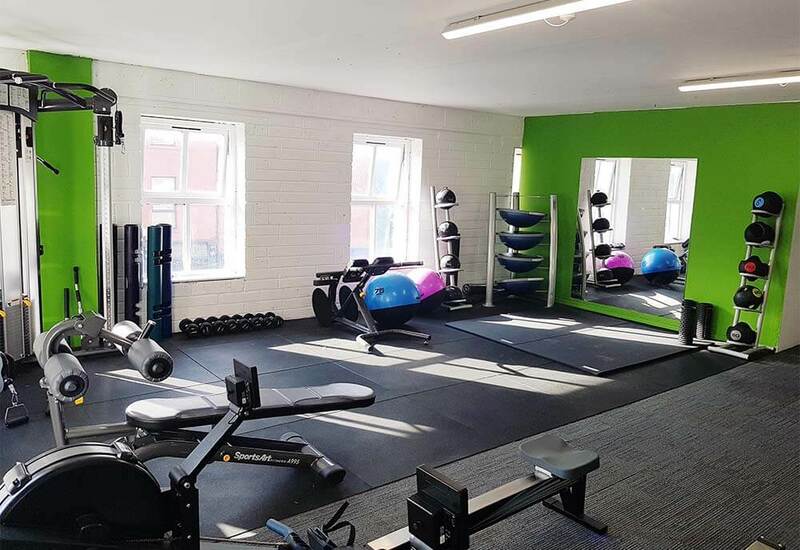 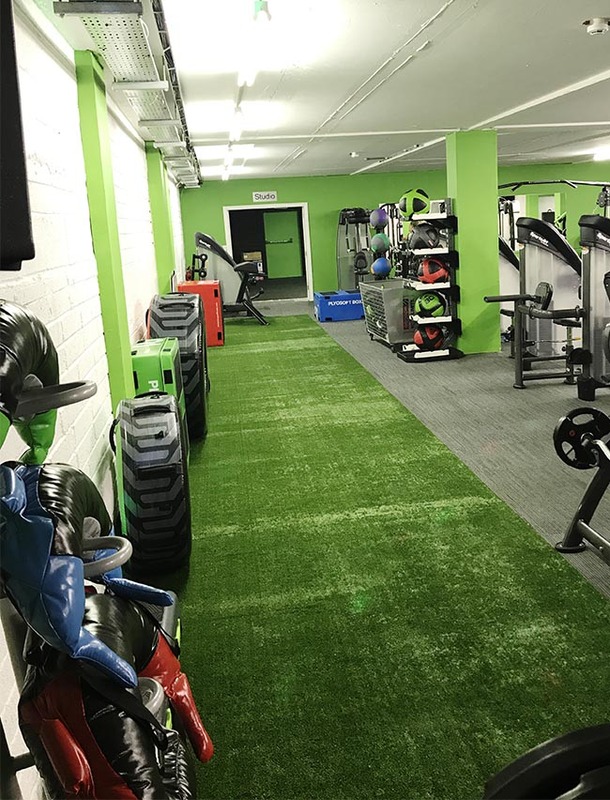 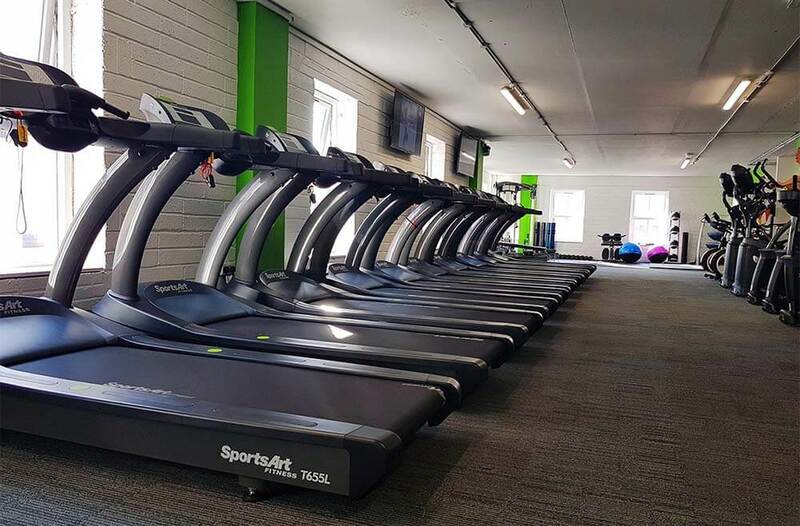 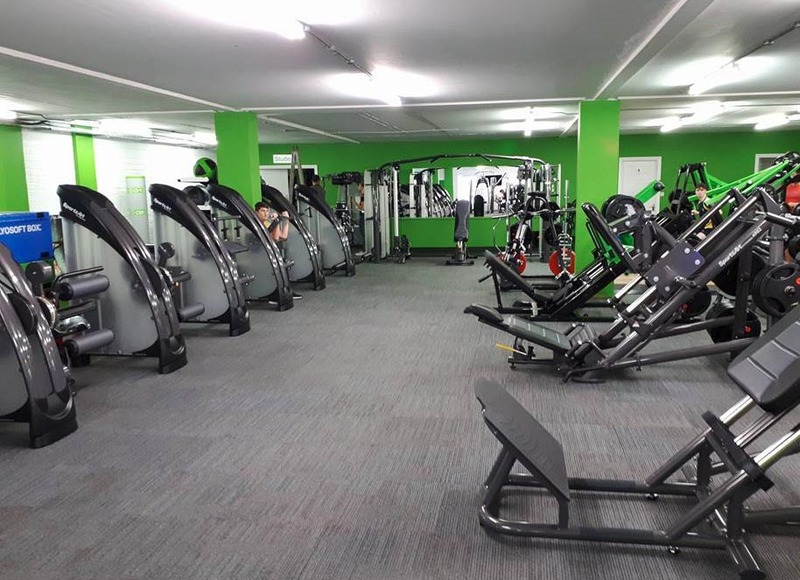 The new gym in Mallow boasts 8,000 square feet of space making it a perfect size to host a complete variety of state of the art kit from Sports Art, Leisure Lines and Escape! 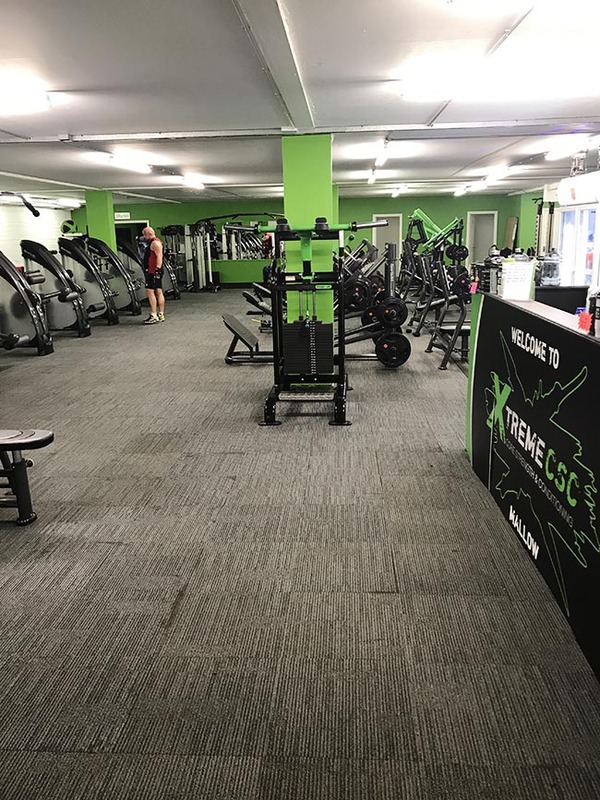 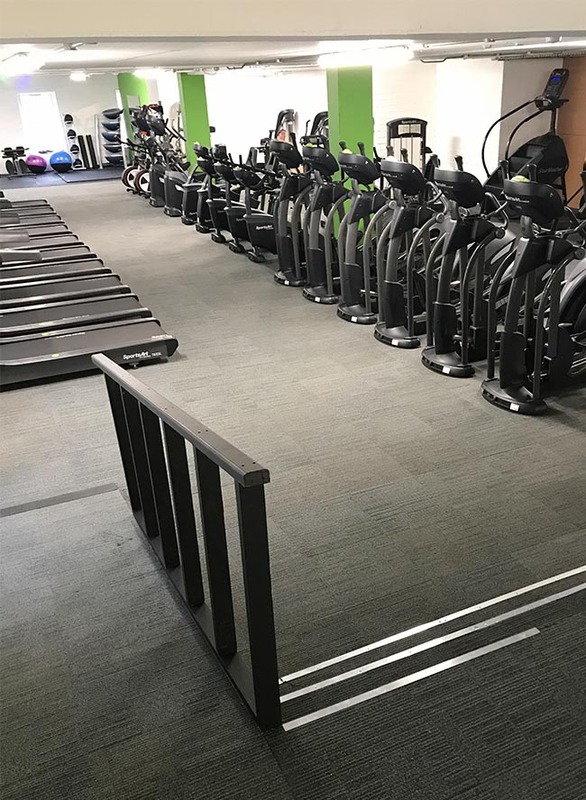 When you walk into the gym you will be greeted with a full range of resistance gym equipment with a walkway into our large cardio and functional training area. 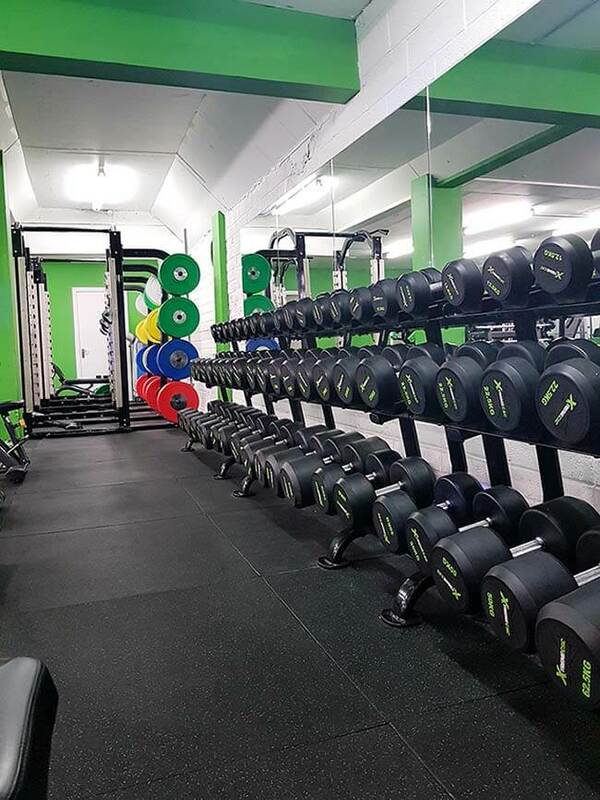 To the rear of the building is all our strength kit including a complete range of plate loaded equipment, platforms and weights. 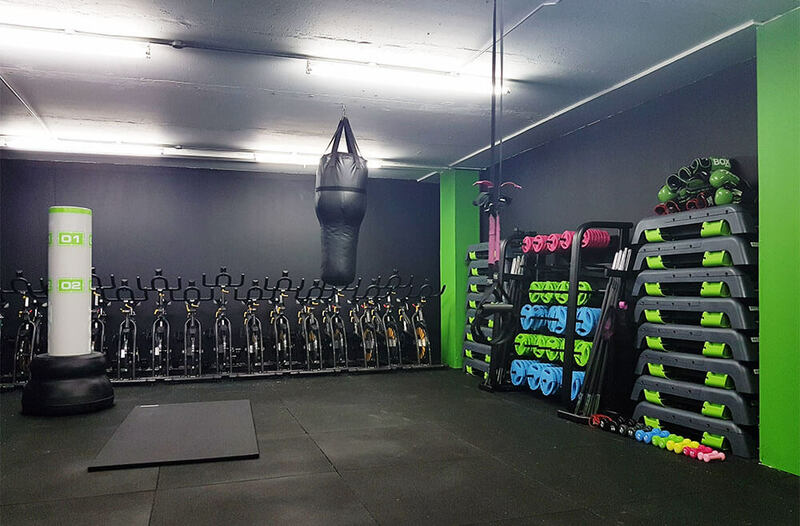 We also have a large enclosed studio area where we will be hosting a variety of classes.